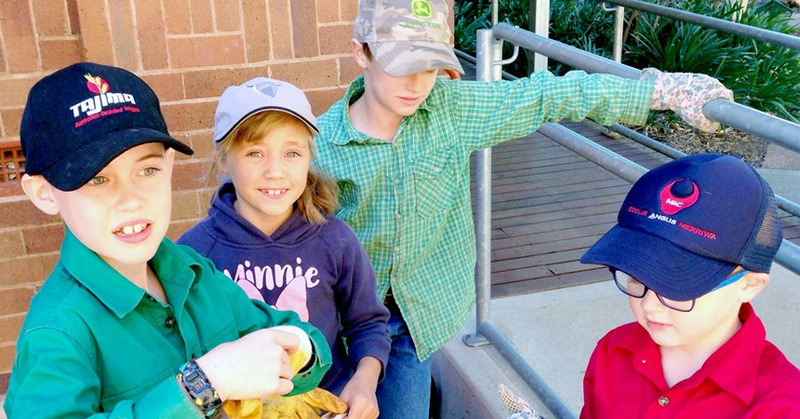 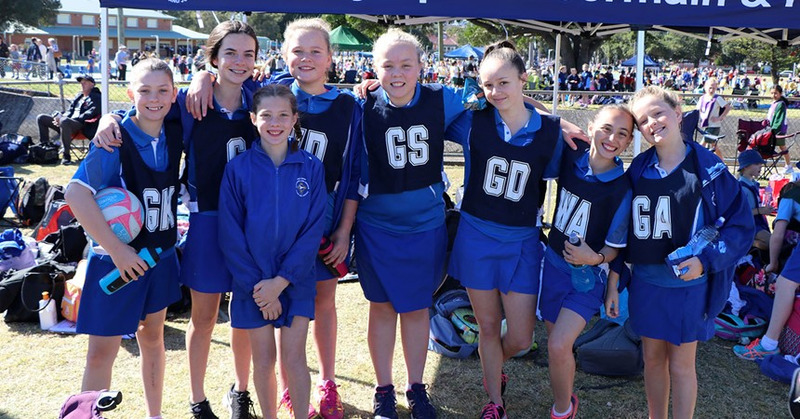 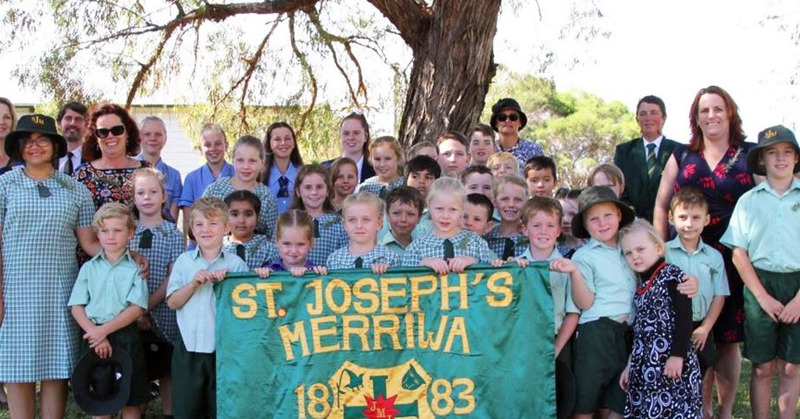 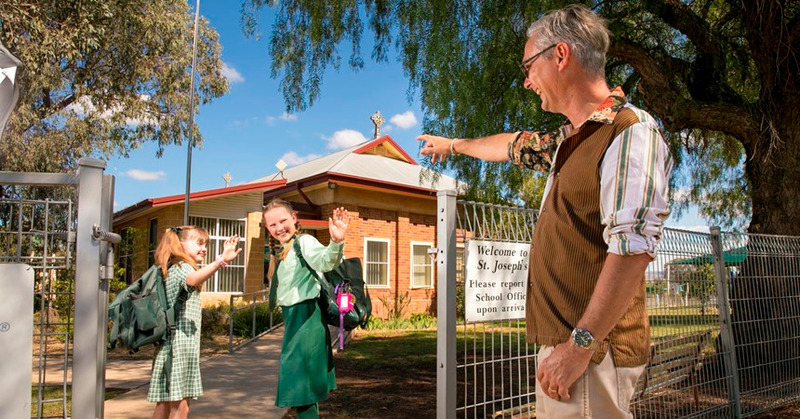 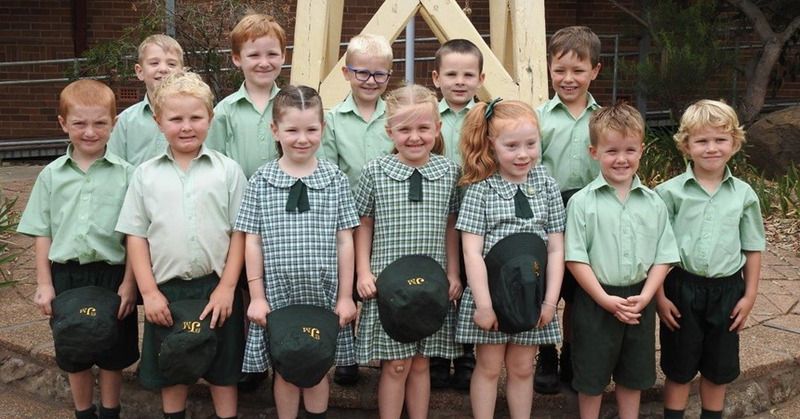 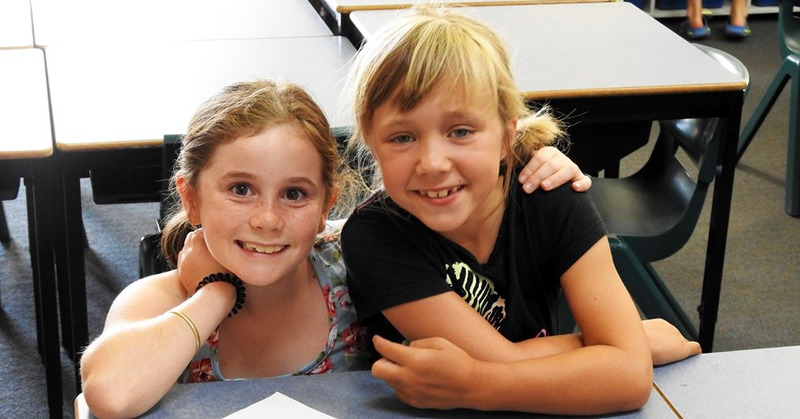 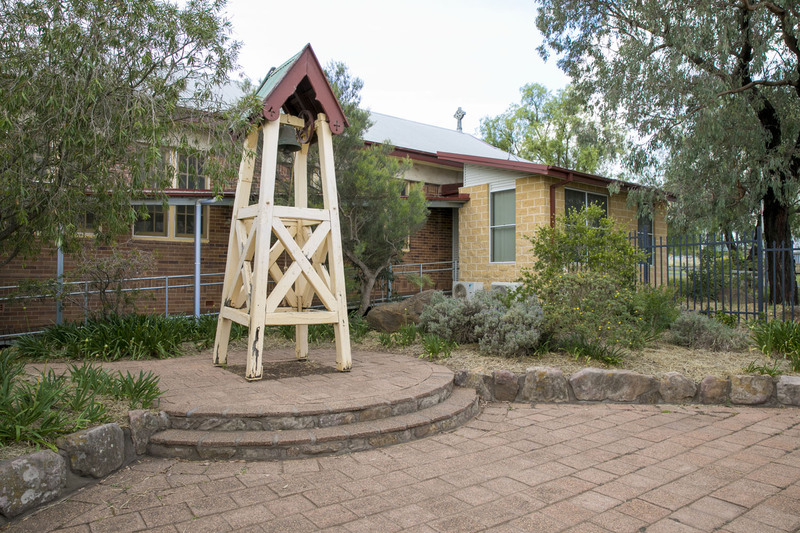 St Joseph’s Primary School is registered by the NSW Education Standards Authority (NESA) as a member of the Catholic system in the Diocese of Maitland-Newcastle. 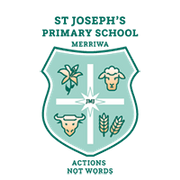 Our Annual School Reports provide parents and the wider community with fair, accurate and objective information about various aspects of school performance and development. 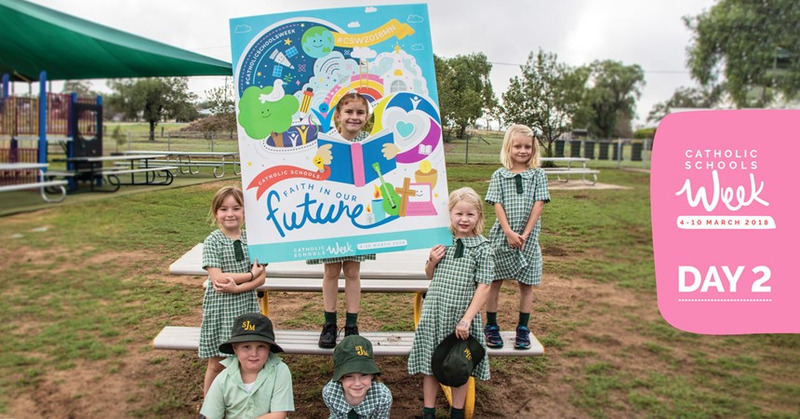 The Report describes achievements of school development in 2016 and gives information about 2017 priorities.